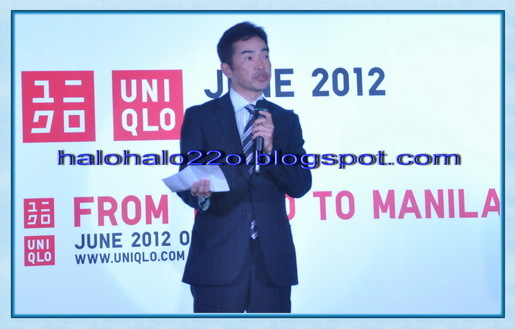 February 9, 2012, Tokyo, Japan – UNIQLO today announces that it will open its first retail location in the Philippines, the UNIQLO Mall of Asia Store, in June 2012 in Metro Manila. The launch will reinforce UNIQLO’s rapidly growing retail presence in Southeast Asia, following the recent introduction of UNIQLO locations in Thailand, Malaysia and Singapore. The store will feature approximately 1,550 square meters of floor space within one of the region’s largest shopping centers, SM Mall of Asia, to offer Filipino shoppers all of UNIQLO’s latest fashions for men, women, kids and babies. Asia offers enormous growth potential for UNIQLO and is a key regional focus of the brand’s global expansion strategy. 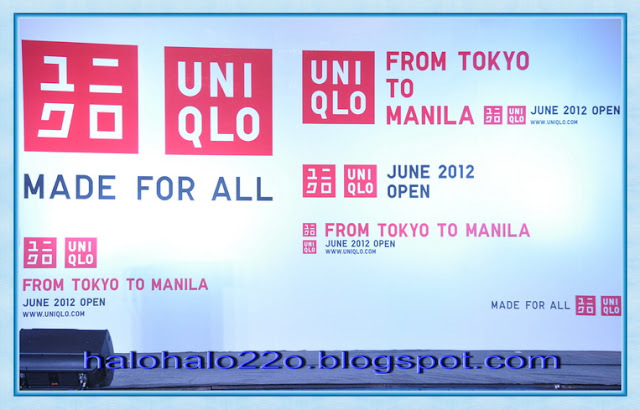 By January 2012, UNIQLO’s network of stores included 851 locations in Japan, 214 throughout the rest of Asia and 234 in other global markets. UNIQLO started opening its first stores in Thailand in September 2011, following its successful expansion into Singapore and Malaysia, increasing its lineup in Southeast Asia to 11 retail locations. Now, as the brand continues to accelerate its regional expansion efforts, the UNIQLO Mall of Asia is set to offer the joy of truly great clothing to shoppers in the Philippines.